Planning a weekend trip, an active vacation or an overseas journey? 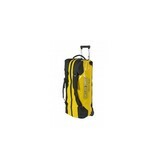 Looking for a maximally durable and waterproof travel bag that offers additional comfort? 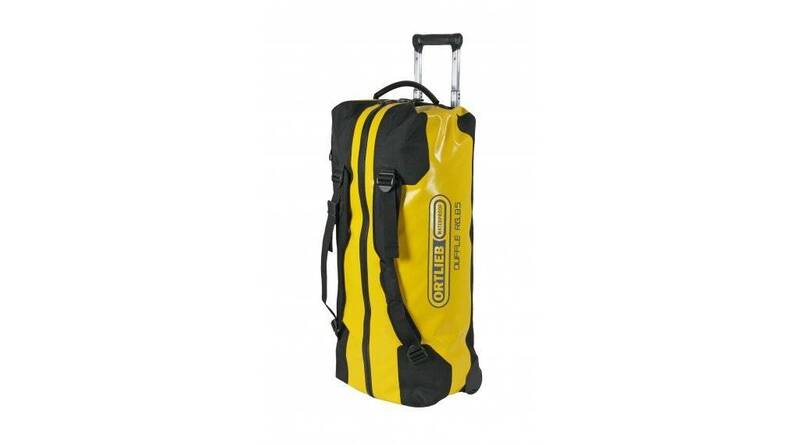 If yes, you should definitely consider the ORTLIEB Duffle RG. The Duffle RG is outfitted with an aluminum wheel frame that makes it especially easy to tow. Indeed, the bag’s large wheels, telescope aluminum handle and impact-proof underside give it excellent off-road handling. This is the ideal bag for any journey. moved in three different ways: It can be wheeled using the telescope handle, carried with one hand or worn as a backpack. waterproof TIZIP Masterseal zipper ensure that the bag’s contents remain optimally protected in all conditions.